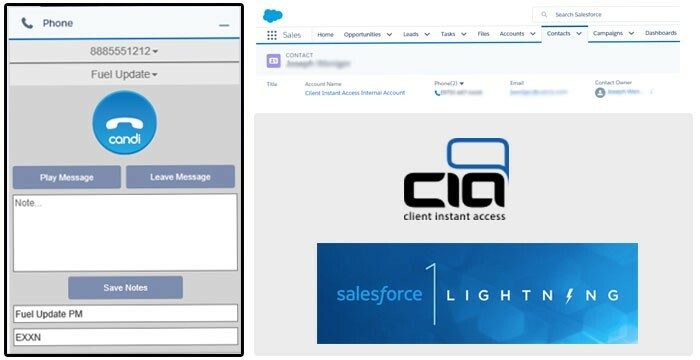 Client Instant Access has once again jumped ahead of the pack by introducing the CANDI Sidebar for the Lightning Experience. 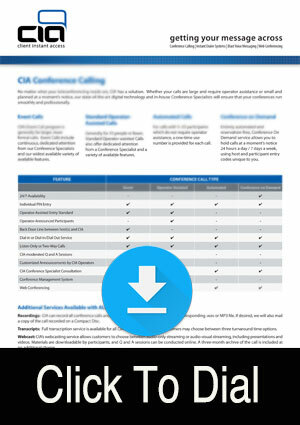 The open CTI allows users to one click dial any phone number in their Lighting Experience pages. Users have the ability to speak with any live answers and have the interaction recorded in Salesforce. Since 80% of calls go to voicemail users can create and drop a pre-recorded message and move on to the next contact. All notes, call times and the message delivered are automatically saved in Salesforce freeing up valuable time for the chance at a live interaction. 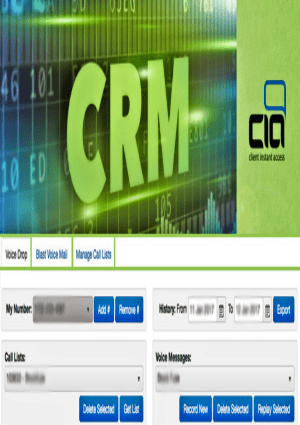 Call records are easily accessible on the contact page. Users see all interactions with a contact and can populate follow up call times and other valuable information in the Lightning Experience. 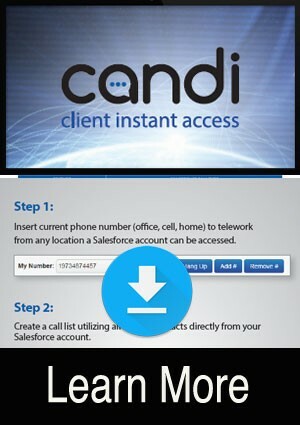 Client Instant Access CANDI Sidebar for the Lightning Experience has saved users hours a day. From law firms, financial institutions to healthcare recruiting CANDI Sidebar for the Lightning Experience has set the standard for communications.